Are you an artist or do you know an artist you feel should be showing at OXIDE Gallery but is not? OXIDE Gallery is always on the look out for new local North Texas artists to add to our shows. Please forward this email onto all the artists you know and urge them to click the link at the bottom and sign up on our Mailing List. We will keep them up-to-date with announcements each month about Open Calls and all other gallery events. OXIDE gallery hosts two different shows at the same time. The Main Show is a four month showing of eclectic artwork in various styles and mediums by artists who have been invited by a guest jury to show in our gallery. The Theme Show is a smaller one month showing of artwork which shares a specific subject matter or genre. 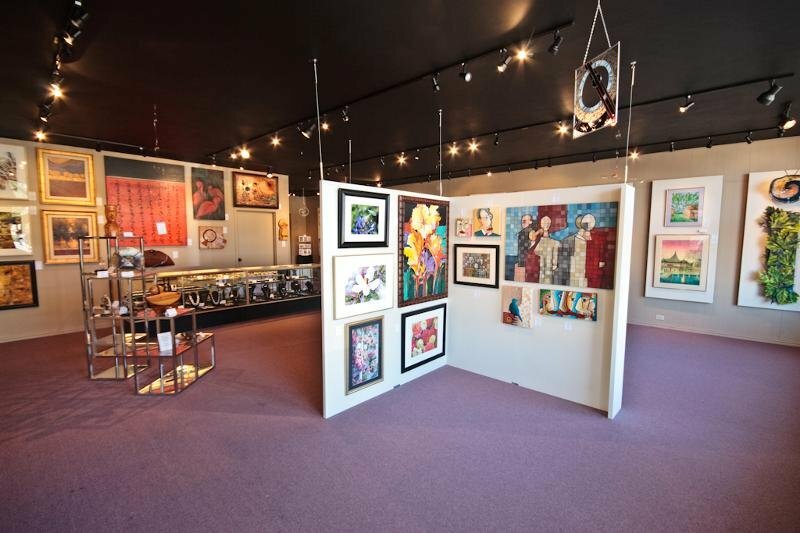 Theme Shows are normally Multi-Artist shows open to any artist living in the North Texas area, not just those who have been invited to show in the gallery’s Main Show. Artists wishing to know more about how to submit artwork for shows at OXIDE Gallery should visit the Open Calls section of our website or contact the gallery directly. Like to plan ahead? View upcoming Open Call announcements on our website by visiting our Artwork Open Calls section.